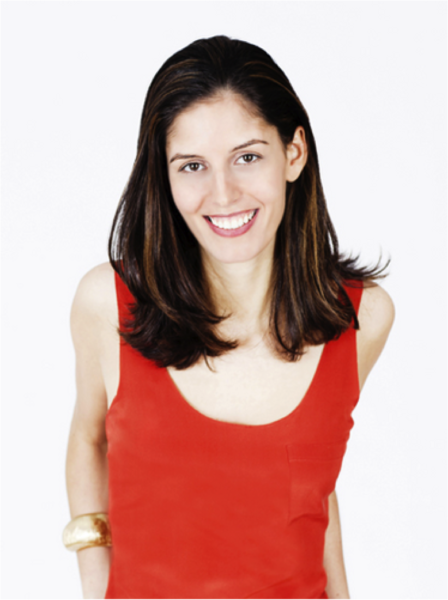 This week’s episode features our friend Soraya Darabi, the co-founder of Zady. Zady is the online destination for conscious consumers. They source and sell and make stylish apparel for men and women, and detail the stories and origins of the items produced. Much more than a fashion startup, her company is a brand and a movement towards responsible manufacturing, global sustainability, and human rights in the apparel industry. However, before that, we follow her journey from working as a College Marketing Rep for Sony Music, to jobs in media, both bringing journalists at The Washington Post into the digital present and discovering the NYC tech world while at Conde Nast & The New York Times. Ultimately, she found her way to become an entrepreneur at startups like drop.io, foodspotting and now Zady. Her path is in no way ordinary and extends beyond the “tech socialite” description she’s been ascribed. Oh, and she also offers up the secret to a mean mango mimosa. Hit her up with follow up questions at @SorayaDarabi. © 2019 Story in a Bottle. All Rights Reserved.